This Sunday, we will this series where we’ve been asking the question: Who Are We? In Luke 15, Jesus tells 3 stories that reveal the heart of God toward lost sinful people. In them, we hear about celebration. This Sunday we will look at these beautiful pictures of God love for us– and see why we, too, have great cause to celebrate! To prepare, read Luke 15:1-32. 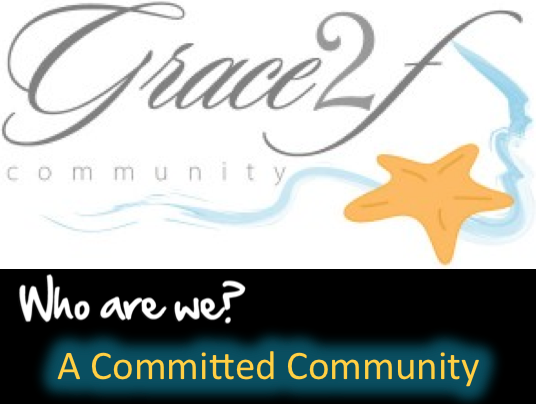 This Sunday, we will continue to ask the question: Who Are We? In Acts 2:42-47 and Acts 4:32-36, we get a picture of the early church in Jerusalem. We see many characteristics that identify a group of believers. But one that is obvious and extraordinary is their generosity– towards both those inside and outside the church. As we continue to think about Who Are We? as a church, we must address the issue of how we handle our money and possessions. The major theme we see in scripture is this idea of generosity. To prepare, read Acts 2:42-47 and Acts 4:32-36. 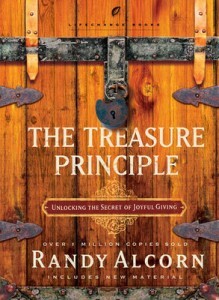 I want to, again, encourage everyone who calls GFF your church home to make every effort to attend this entire series. 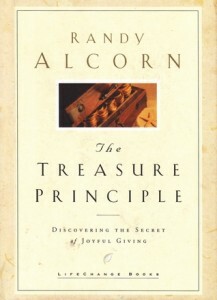 In a few weeks we will begin a study on the book The Treasure Principle by Randy Alcorn. This is a very good study about a Biblical view of our money and possessions. The Vision of Grace Family Fellowship: Who Are We? In 1 Peter 2:4-10, we are told that the church is made up of living stones that are build on the Living Stone (Jesus) to form a spiritual house. What does that mean? How does that really play out in a church? 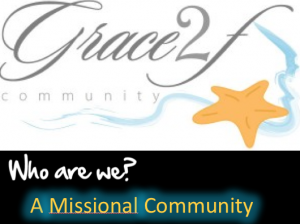 What does it mean to be a missional community? We see throughout scripture that our God is a sending God and the church is a vital part of that. That’s important because who we are will determine where we go and what we do. This week we will see that our God is a missional God and he wants us to come together to be a missional community. But what does that even mean? That’s our focus for Sunday as we spend the month of April thinking and praying about the next steps for Grace Family Fellowship. To prepare read Acts 1:8 and Matthew 9:35-38. As we consider the question, Who Are We?, we will look at Acts 2:42-47 to discover what the early church looked like.